From many countries, many people gather to Shinjuku sightseeing spots. Even at weekday, it is crowed. Not only at noon but also at night, there are many people at Shinjuku. There are many tavern, nightclub at Shinjuku and you can meet many people. 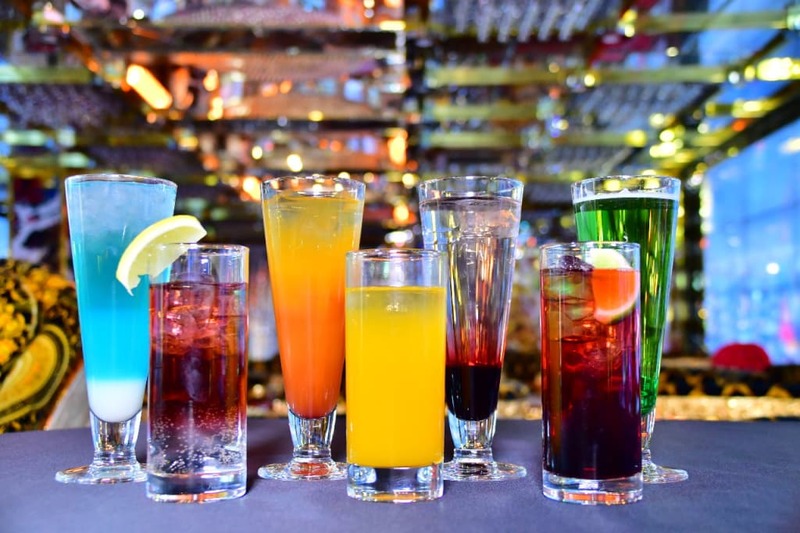 At this article, we will introduce use the associated shop of famous robot restaurant, REN American BAR&CAFÉ. Total construction cost 10 billion yen! At Shinjuku, there is popular new entertainment restaurant “robot restaurant”. As a dining bar, the gorgeous lounge is opened from 22:00 to AM5:00. Shiny gorgeous interior is photogenic and free to take photos. Famous artist all over the world are filming for PV and fashion magazine. There is gorgeous toilet, selected as world Top 10 at travel site and it is worthwhile looking. With enjoying photo shooting, how about doing pickup? Too gorgeous interior is worthwhile talking and the conversation should be interesting. Half of the customers are from abroad. This robot restaurant is already becoming the Shinjuku sightseeing spot. At the lounge, you can enjoy meal and alcohol. All seats are sofa and you can relax. There is no charge from 18:00 to 24:00. From 24:00 to 6:00, 1000 yen is charged. LED screen is on the stage. Until 0:00, there is a performance time of band live. After that, you can enjoy karaoke. With reasonable price, many kinds of drink and food can be enjoyed at this rich space. Drink and food menu has beer from 500 yen. Food menu has fried chicken, roast beef, Spanish-style garlic shrimp and mushroom. There are foods for alcohol and desert like cheese cake. At the counter, why not casually talking “how about one drink?”? At open lounge, the feeling will also be open!? Address： 1-10-10, Kabukicho, Shinjuku ku, Tokyo. 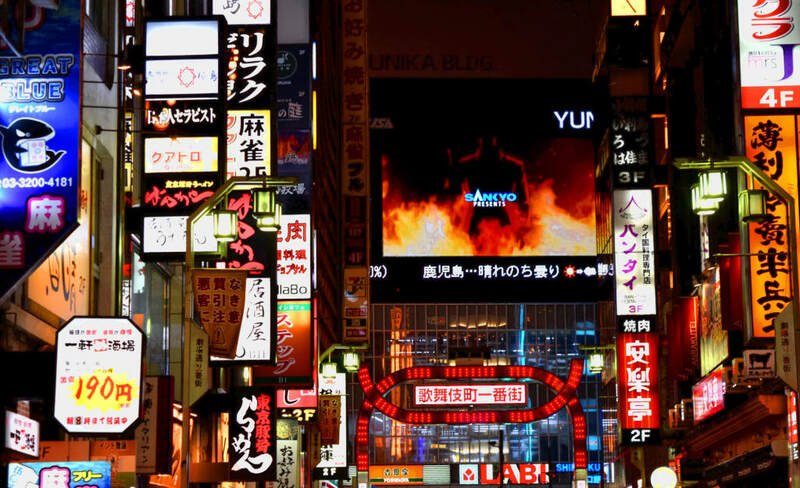 For shopping, sightseeing, Shinjuku is enjoyable not only at noon but also at night to look for meeting up. At Shinjuku, there are tavern and night club where you can play all night. With enjoying alcohol and meal, it would be easy to start talking. At night club there are many event of animation, music, gay and lesbian so you can check at web site. You can meet up who has same hobby and easily get along with them. 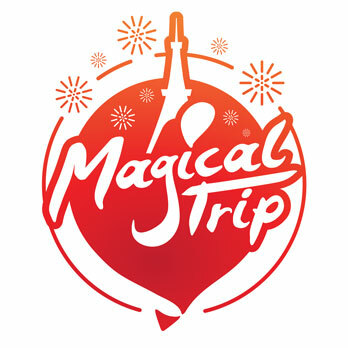 To play at Shinjuku, this tour is also recommended!